Kempinski Hotel Bahía is surrounded with culture and history there where you look. 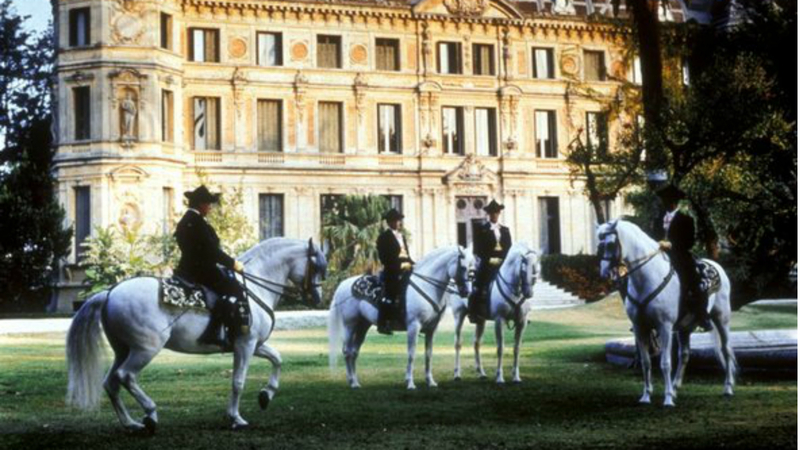 Andalusia, the land that receives it, is the region with more history of Spain. 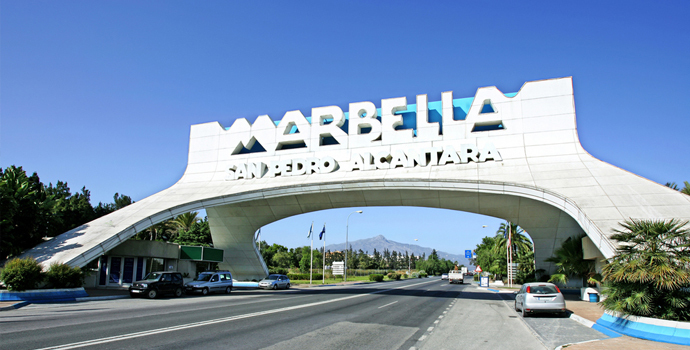 Marbella is one of Spain’s most popular beachside locations, and thankfully it even accommodates for those who like a bit of sightseeing on their holiday, too. 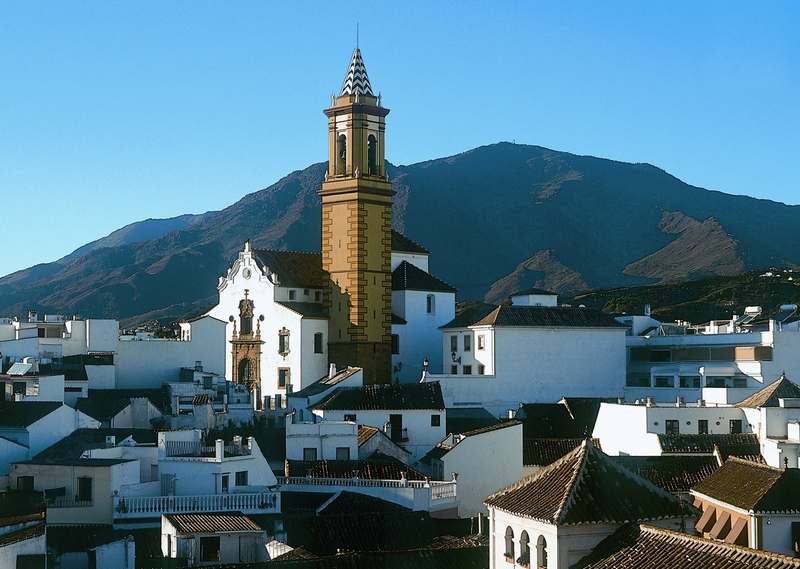 The Old Town dates back to 1600BC, promising a beautiful mix of Andalusian and Moorish influences. 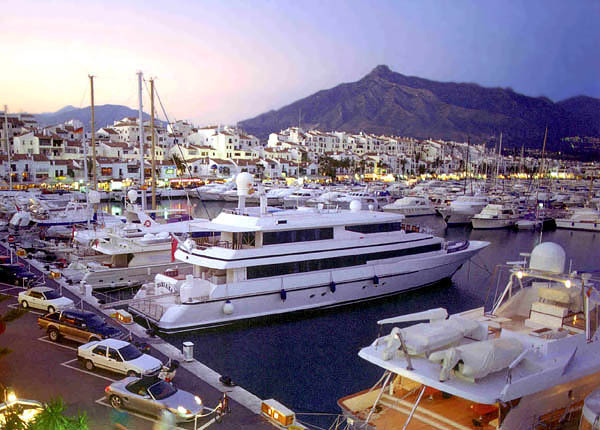 The marina of Puerto Banus is better known as a shopping complex and beachside resort, but its sightseeing options will keep culture vultures interested as well. Look out for the sculptures throughout the marina, including the famous Salvador Dali’s rhinoceros. Estepona has managed to remain relatively unspoiled by tourism; despite the many visitors the town receives each year, it still carries the charm and character of the pueblo lifestyle, and you’ll find traditional food, drink and cultural events throughout the area. 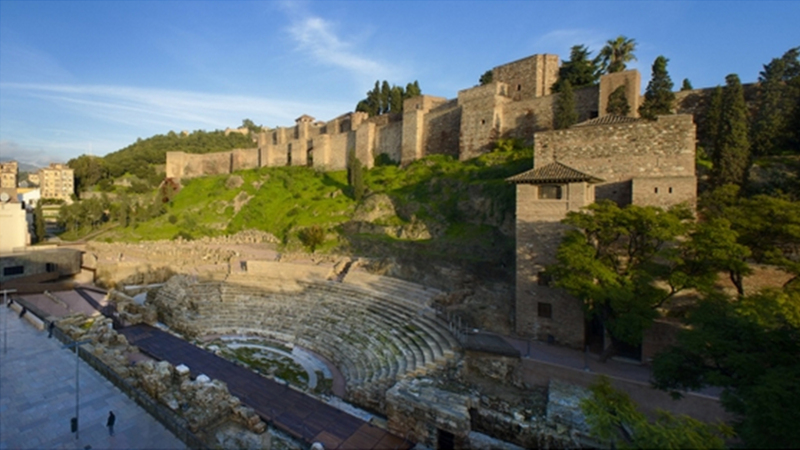 Moorish castles, Roman ruins, museums, art galleries and the famous Malaga Cathedral all await the enthusiastic traveller, offering endless sightseeing opportunities for those who just can’t sit still during their holiday. Here are our Top 10 Things to do in Malaga which will make you feel like you have really discovered a great city! This small island at the entrance to the Mediterranean sea is just a short trip from Kempinski Hotel Bahía, promising both natural and historical wonders to discover. Explore the caves and cliffs of the area, and discover the siege defence tunnels dug during the 1700s. 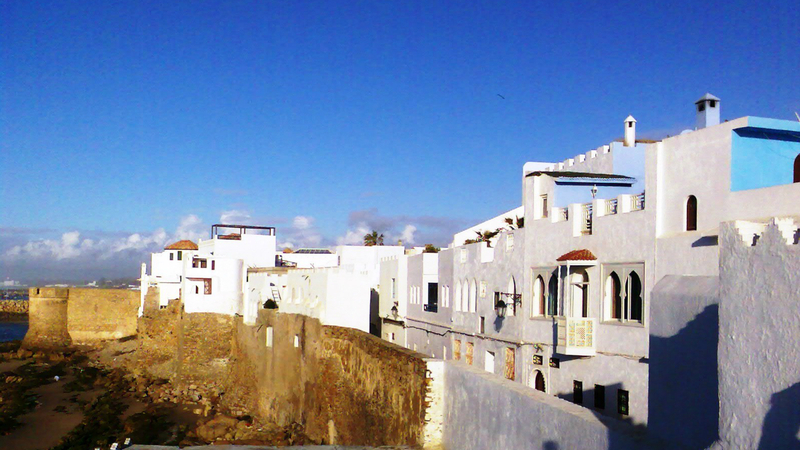 Ideal for a day trip from the Costa del Sol, Tangier’s history and rick cultural diversity makes it an excellent destination for adventurers. 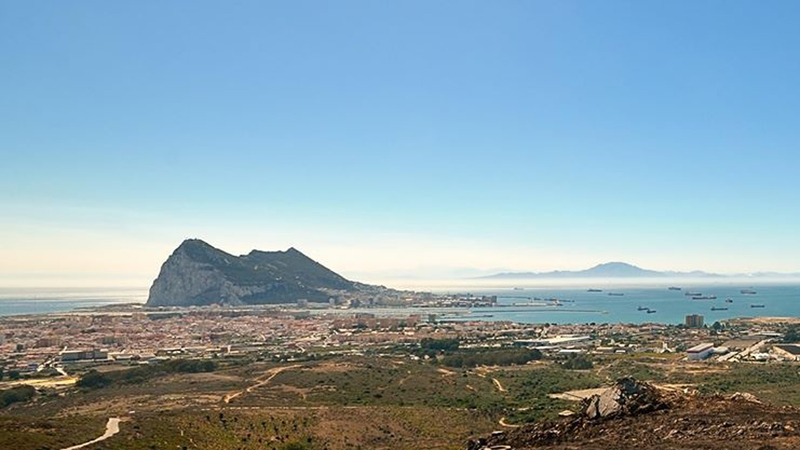 Between the kasbahs and the café culture, you’ll find yourself transported to a whole new world just a hop, skip and jump across the Strait of Gibraltar. 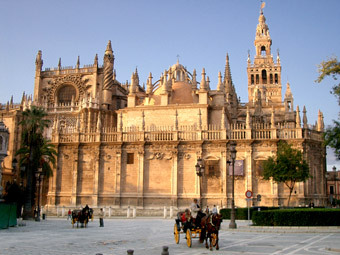 As the capital city of this beautiful region of Spain, Sevilla offers plenty for those seeking a cultural day out. Cathedrals, palaces and minarets are the first port of call for many visitors – although you may also find the charming Jewish Quarter and the many museums on Spanish culture well worth an afternoon. Cordoba is the perfect destination for culture lovers – the wealth of history and diversity has earned it a distinction as a World Heritage Site, and the combination of Islamic, Jewish and Catholic influences can be seen in everything from the architecture to day-to-day life in the city. 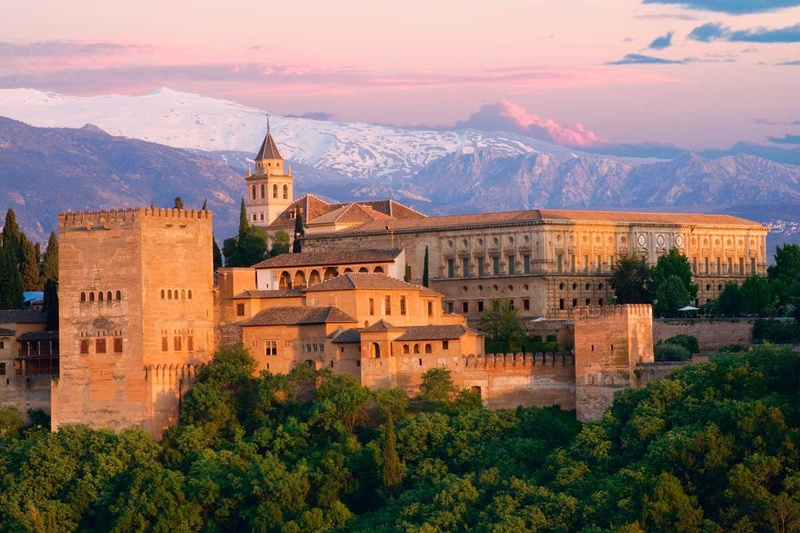 The palaces and chapels of Granada offer plenty for any dedicated culture-seeker, but visitors mustn’t miss the medieval fortress and Moorish gardens across the city either. Granada is well worth a visit, especially if you’re looking for a good mix of sightseeing and winter sports. 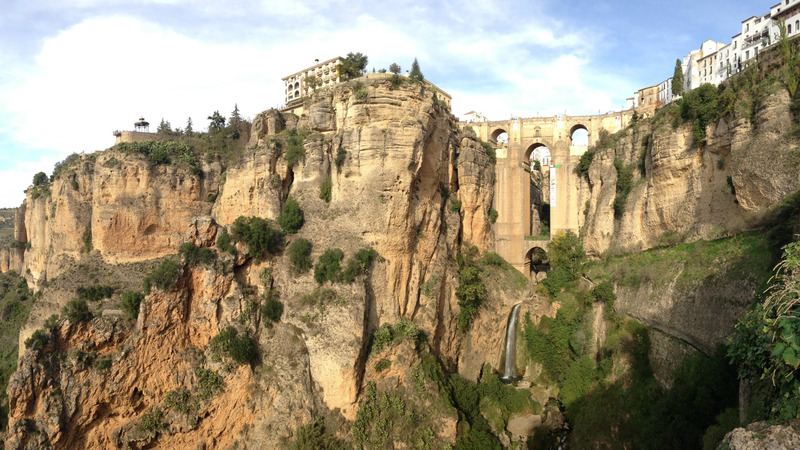 The small city of Ronda boasts one of the most impressive sights in southern Spain – the entire city is stretched over a deep canyon, connected by the massive El Tajo Bridge. Around the historical centre, explorers will also find remains of prehistoric settlements and cave paintings dating back to the 6th century BC. Well-known of course for its sherry production, Jerez de la Frontera boasts a history as rich and vibrant as its most famous offering. 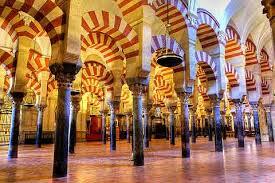 Moorish influences clash with Catholic here, alongside the traditional Spanish lifestyle, resulting in a melting pot of cultures.